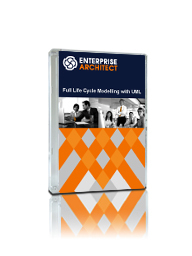 Enterprise Architect is based on the latest UML® 2.5 specification (see www.omg.org). UML defines a visual language that is used to model a particular domain or system (either proposed or existing). You can quickly develop detailed solutions from abstract models. A single platform independent model (PIM) can drive generation of multiple platform-specific target solutions – providing a significant productivity boost!